Jetty Road have their Heart On Fire, only because Keith Urban got confused between light em up and Raise Em Up! Kenny Chesney just sees him as a Wild Child and Toby is just waiting for that Crash Landing! Also chats with Zac Brown, Caitlyn Shadbolt plus tunes from Benn Gunn, 8 Ball Aitken, Amber Lawrence, Janet Delvin and a heap more all on REAL Country this week. 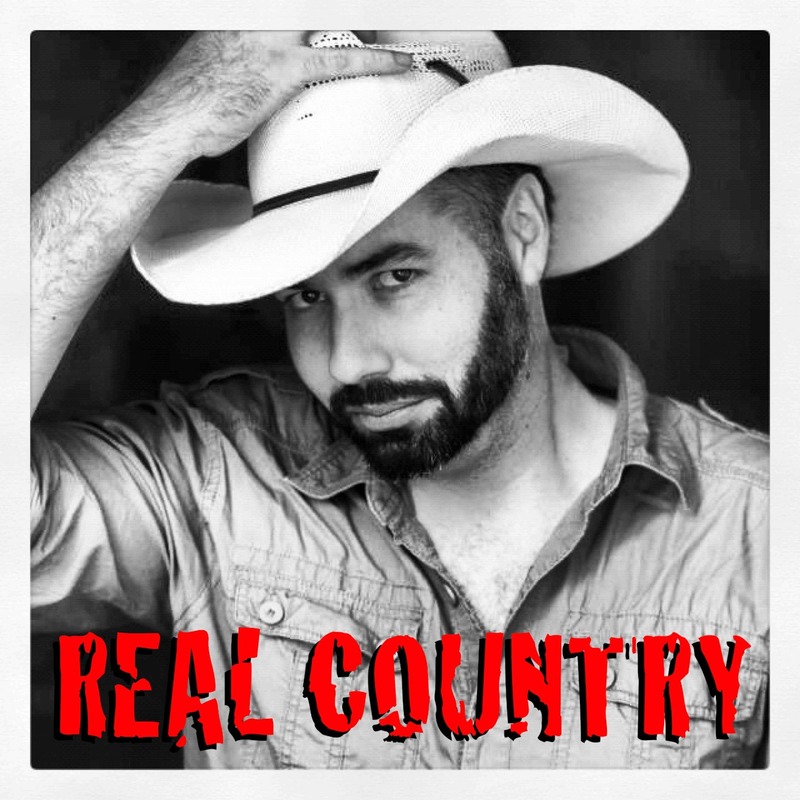 Subscribe or listen FREE here: iTunes﻿: http://bit.ly/1fHY1dH TuneIn﻿: http://tun.in/tfQEys Web: http://www.RealCountryMix.com/ Listening on iTunes? We'd love a 5 star review! There are no lists that include "EP193 Ben Sorensen's REAL Country". You can add this episode to a new or existing list.